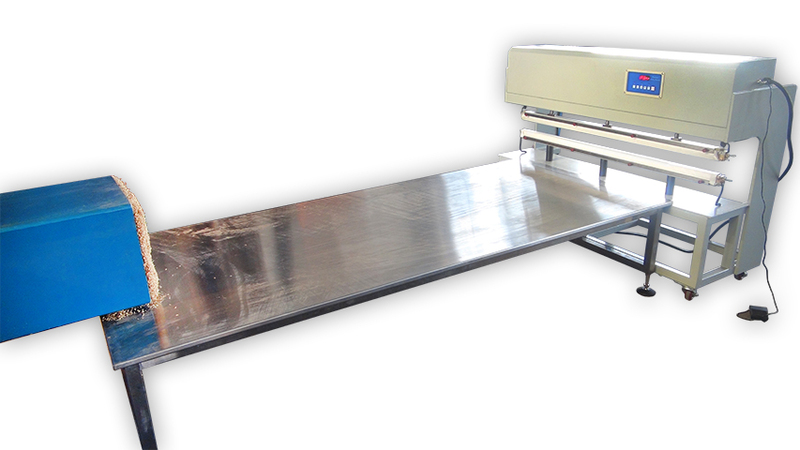 This sealing machine is pneumatic double-sided instantaneous-heating sealing machines which is applicable to the sealing of big (external) packaging plastic bags in many industries. The operation is very easy and convenient. Sealing time and cooling time is precise and adjustable. The lamination is smooth and beautiful. 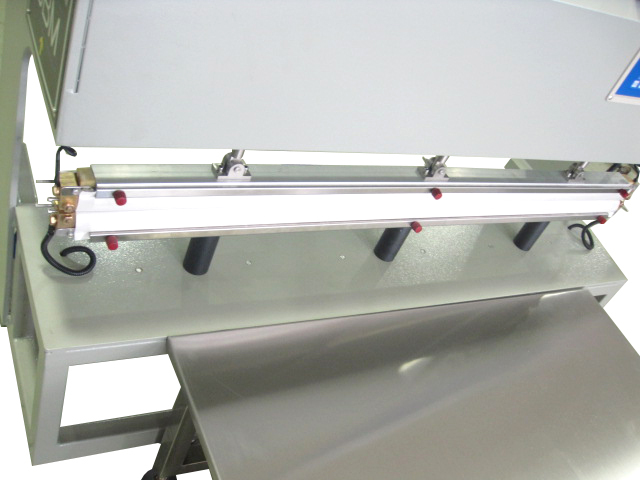 With horizontal sealing position and cylinder used as press drive, the sealing machine can provide large, steady and adjustable sealing pressure, and thus improves sealing quality and working efficiency and reduces labor intensity. This sealing machine can heat the upper and lower sealing strips instantaneously at the same time during heating by using its high power. It provides firm sealing of plastic bags. The sealing seam does not wrinkle or shrink, with clear patterns, and such effect cannot be achieved by common-heat sealing machines. Contact us today for your Machine à sceller needs and one of our professional representatives will answer all of your questions.